Welcome to your new home! 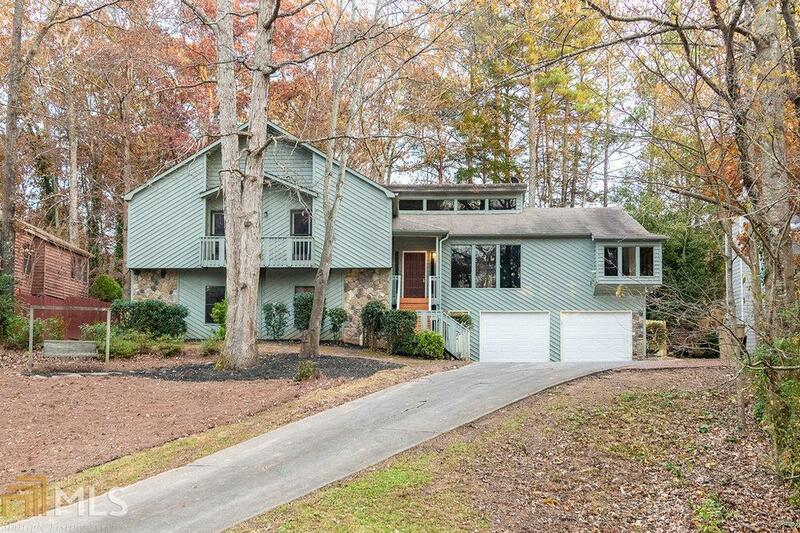 HUGE move-in ready contemporary home located minutes from I-75/I-575! Sought-after Chalker and Palmer schools! This large 5bd/3ba house features gorgeous glazed kitchen cabinets, new granite counter tops, SS appliances, and travertine backsplash with a large breakfast area. You also get brand new flooring, fresh paint, vaulted ceilings, and the large master suite that you deserve with huge bathroom and walk-in closet! The fenced in backyard is perfect for children and pets. This won&apos;t last long! Directions: From Bells Ferry And Shiloh Rd, Head West On Shiloh Rd For Less Than A Mile And Make Right On Mikandy Dr.